Children’s Miracle Network Hospitals (CMN Hospitals) is the presenting sponsor and celebratory charity of the Disney Princess Half Marathon Weekend. CMN Hospitals raises funds for 170 children’s hospitals across North America. To provide the best care for kids, children’s hospitals rely on donations and community support. Various fundraising partners and programs, like the Disney Princess Half Marathon Weekend, support our mission to save and improve the lives of as many children as possible. 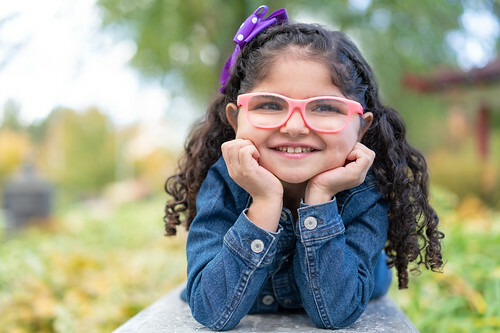 Funds from CMN Hospitals also provide the most advanced medical technology and treatment available, ensuring that Izabella receives the best care possible from the 11 specialists at the hospital. Recently, the pediatric department also received new tools to visualize airways in kids like Izabella because of funds from CMN Hospitals. Izabella is just one of 10 million children treated annually at Children’s Miracle Network Hospitals. Help us help the other 9,999,999 by using your social media channels to raise funds and awareness. Pick a cover photo or video to include with your with your post. That’s it! 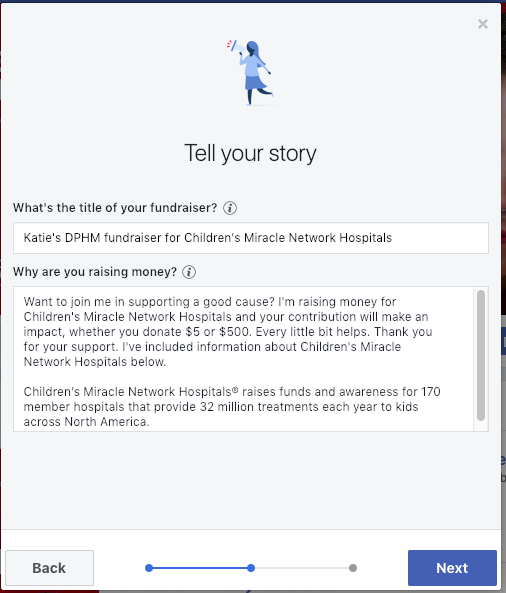 Facebook charges no fees for donations to nonprofits. All donations will come directly to Children’s Miracle Network Hospitals. Every dollar donated from a Facebook fundraiser created through the Disney Princess Half Marathon will support our operating budget which we are able to turn into $10 in donations to our local member hospitals that use the funds where they are needed most. All donations support medical research, live-saving equipment, charity care and specialized programs for kids like Izabella. Use a cover photo that illustrates your connection to the Disney Princess Half Marathon weekend and your desire to help save kids’ lives. Descriptions should be written in the first-person and explain what the cause is, why you care about it and what these donations will help accomplish. Include the link to your fundraiser in any other social channels you may have. Reveal “milestones” you’ve accomplished during your training or your run and encourage your followers to donate. “Like” and comment on followers’ donations as they come in. Say “thanks!” mid-way through reaching the goal, post on the Fundraiser to thank everyone who has donated. Once the goal is reached, post again on the Fundraiser page to thank donors for their generous support. Thank you for celebrating the important work of Children’s Miracle Network Hospitals with the Disney Princess Half Marathon. We appreciate your support and wish you good luck! Next post: 180 miles, all For the Kids.